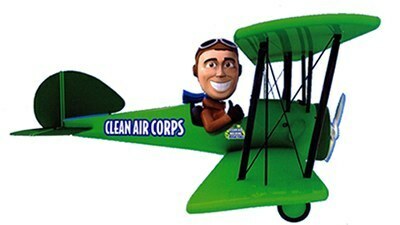 In 2011, with partnership from the Environmental Protection Agency (EPA), the Mississippi Department of Environmental Quality (MDEQ), the American Lung Association, we created the Coast Clean Air Corps (CAC) and our mascot, Captain Clean Air was born. 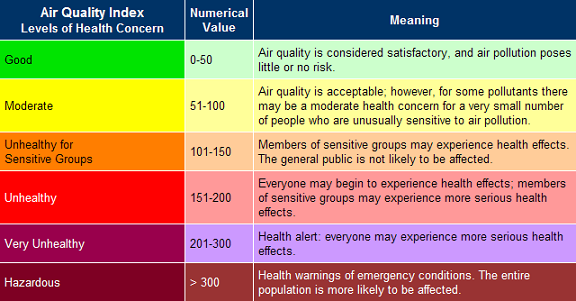 Air quality across the three coastal counties of Hancock, Harrison and Jackson has steadily been improving over the last 10 years. Most of this improvement is attributed to new and improved technologies. For example, cars are getting more fuel efficient, chemical and fuel storage has gotten safer, alternative vehicles are more prevalent, many diesel vehicles and equipment has been retrofitted to function with cleaner fuels and/or with less harmful emissions. In addition, large local corporations and our major industries have been installing new clean technologies into their regular processes. In an effort to continue this trend of environmental health, Gulf Regional Planning Commission, the MS Gulf Coast Metropolitan Planning organization (MPO), created the MS Gulf Coast Clean Air Corps. The Corps is a regional mechanism developed to recognize air quality improvement efforts, opportunities and achievements. The Corps offers support and resources to organizations and individuals who choose to incorporate clean air strategies and emission reduction controls into their regular activities. Any person or organization that implements at least two clean air techniques regularly is eligible to become a Clean Air Corps Member. View the list of available protection activities, select the one’s that apply to your home, school or business, fill in the membership pledge card and email it to contactus@grpc.com. On October 1, 2015, EPA strengthened the National Ambient Air Quality Standards (NAAQS) for ground-level ozone to 70 parts per billion (ppb), based on extensive scientific evidence about ozone’s effects on public health and welfare. 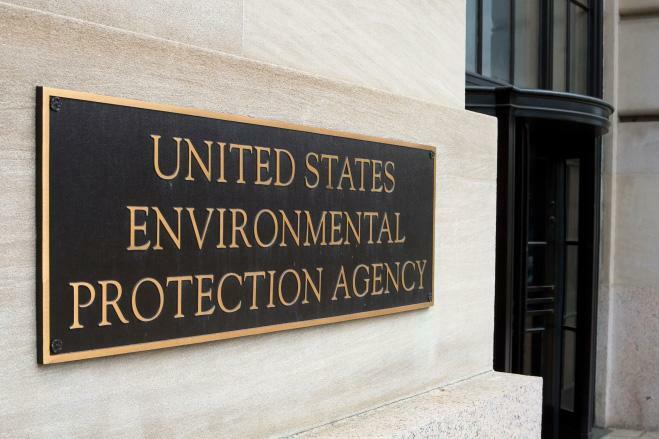 The updated standards will improve public health protection, particularly for at-risk groups including children, older adults, people of all ages who have lung diseases such as asthma, and people who are active outdoors, especially outdoor workers. They also will improve the health of trees, plants and ecosystems. …a daily email of our 3-day quality weather forecast!